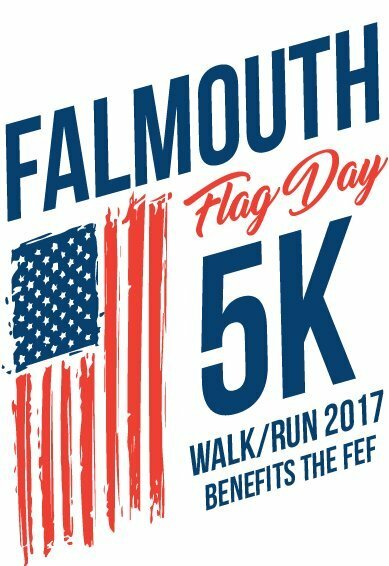 Registration is now open for the 2017 Falmouth Flag Day 5K to benefit FEF, on Sunday, June 11. Click to sign up and ensure your T-shirt (for the first 250 to register). The Town of Falmouth is limiting the number of runners, so don't miss out! The new logo (right) was designed by Falmouth High School student Abijah Herrin.